Welcome to Hull Loan System, a diamond brokerage business engaged in making loans on diamond jewelry as fast and simple as pawning a diamond, but better in every way. The Hull Loan System makes loans to individuals, all of which are collateralized by diamond jewelry. We also sell diamonds and diamond jewelry at discount prices. We have been in the diamond brokerage business in Minneapolis since 1939, so we have the experience to put cash in your wallet quickly. Our loans have the added benefit of being totally private. We report to no credit agency and we do no credit checks. If you own a diamond or piece of diamond jewelry, we can make you a loan based on the value of the diamond in secondary markets. We hold the diamond jewelry in our possession as collateral and security on the loan. The transaction is similar to pawning a diamond, but is a regulated loan under Minnesota state law.The entire process usually takes less than an hour. People often confuse us with a pawn shop. But we operate as a regulated lender under Minnesota state law. And that separates us from the pawn shops in that we usually offer more money and it will always be at better interest rates and for longer payback periods with more secure storage of your collateral. 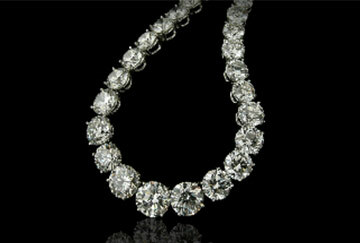 Your diamonds and diamond jewelry are financial assets that can help you when you need cash. Diamond loans have helped thousands of ordinary people just like you when they’ve needed to borrow money. They can help you too. We accept diamonds in all forms. They can be loose, or mounted in rings, bracelets, pendants or earrings. We hold your items in sealed containers in our bank vault until you pay off your loan and then we return them to you quickly and securely. Diamonds do not have to be huge or fabulous. Our customers are ordinary people. We can make diamond loans for as little as $100 or for many thousands, and most of our customers have returned many times over the course of the years. We make diamond jewelry loans to clients all over the country. We use secure shipping methods to receive diamonds and can offer speedy service no matter where you live.! You have the comfort of knowing that, as a regulated lender, the Minnesota Department of Commerce audits our business at least once every two years for compliance with the consumer protections of the Minnesota Regulated Lenders Act. We routinely pass those audits with no problems. 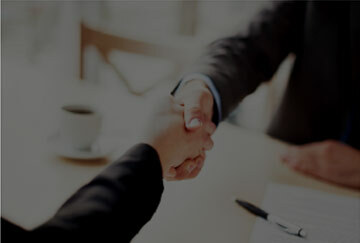 Our hope is that every client becomes a repeat customer. 78% of our customers have had more than one diamond loan with us; 20% have had more than a dozen. 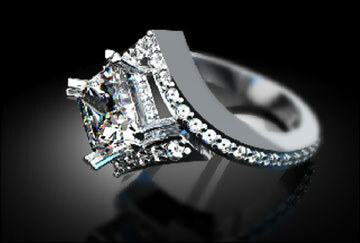 If you are considering pawning a diamond, call us instead. Find out the loan value of your diamond jewelry today and see the difference that a regulated diamond jewelry loan can make for you. Get in touch with the diamond brokers at Hull Loan System today.